Arrive early for best seating options! VIP and Producer's Tables are reserved. VIP and brunch sales end October 19th to allow the hotel time to prepare brunch for paid tickets. 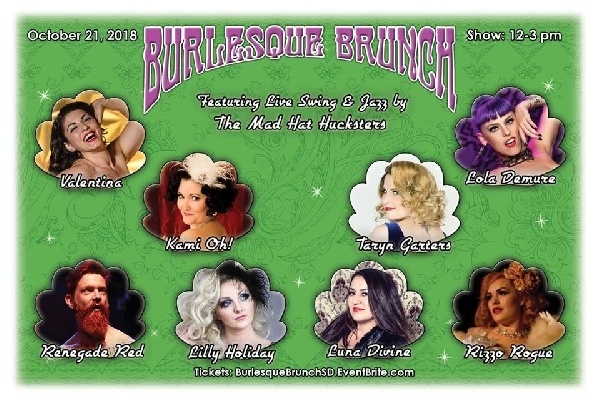 Limited brunch tickets may be available for purchase on the day of the show for $37.00 USD. General admission tickets will be available at the door for $30.00 USD.